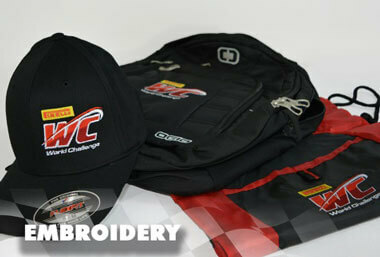 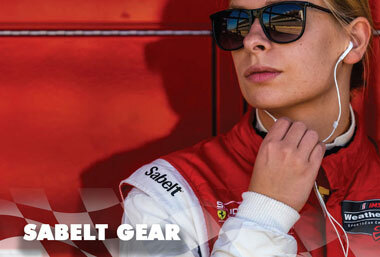 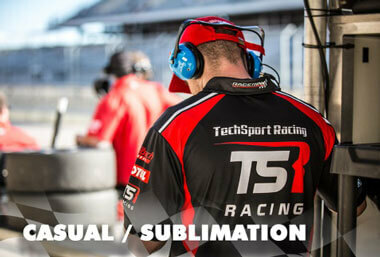 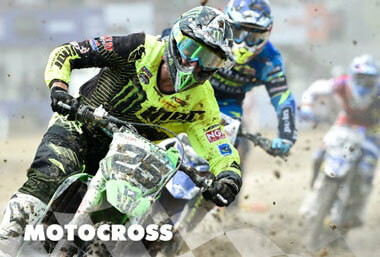 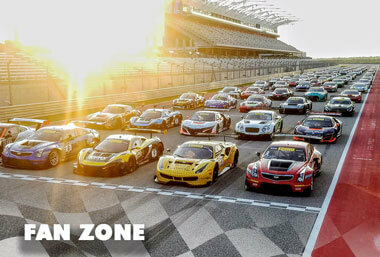 Choose from over 2,000 premium products and customizations to find and create the perfect gear for your race team. 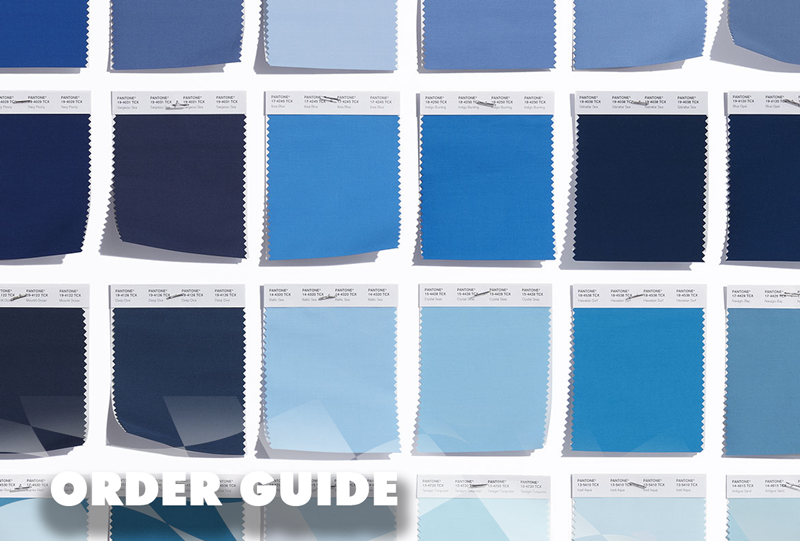 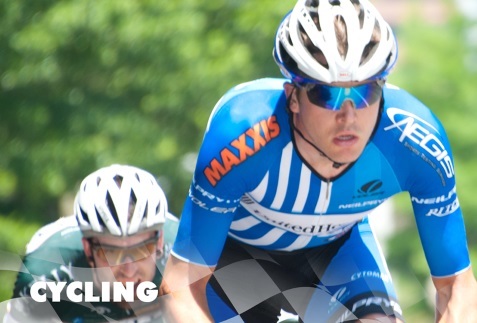 We amplify your team by creating professional designs on the latest moisture-wicking fabrics to help your team attract the right sponsors, and win races. 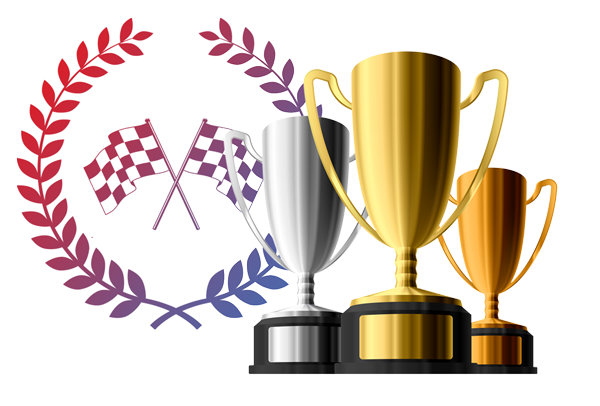 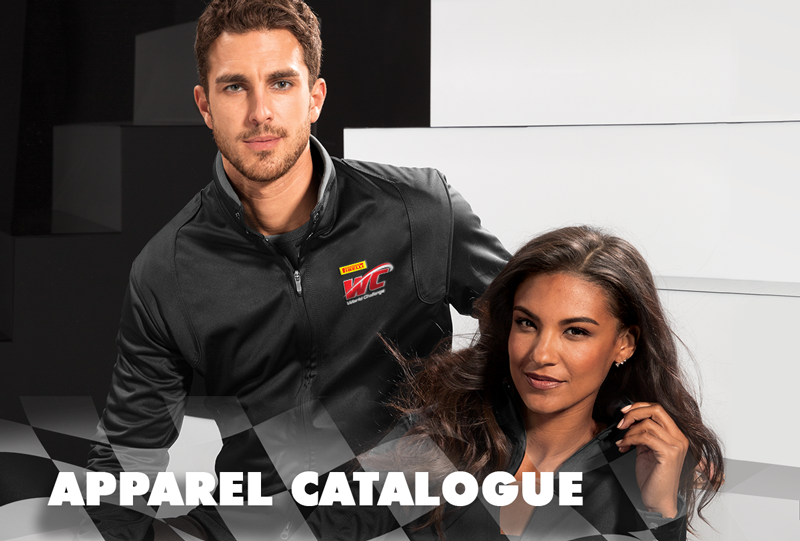 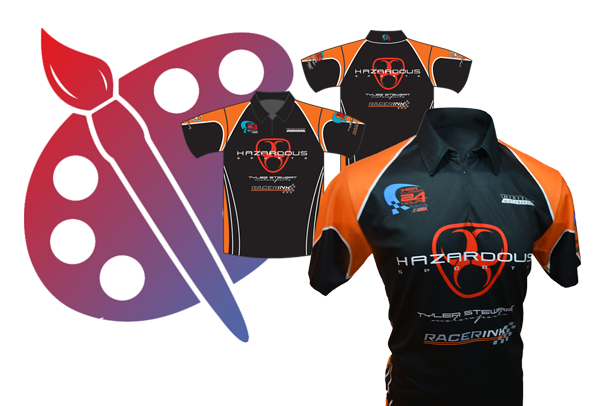 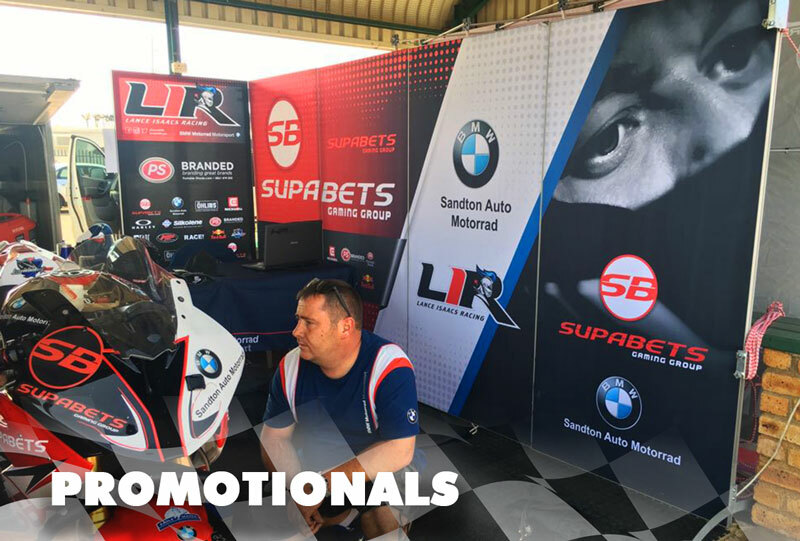 We provide racing apparel and promotionals to race teams of all sizes, including beginner, semi-pro, and even professional race teams. 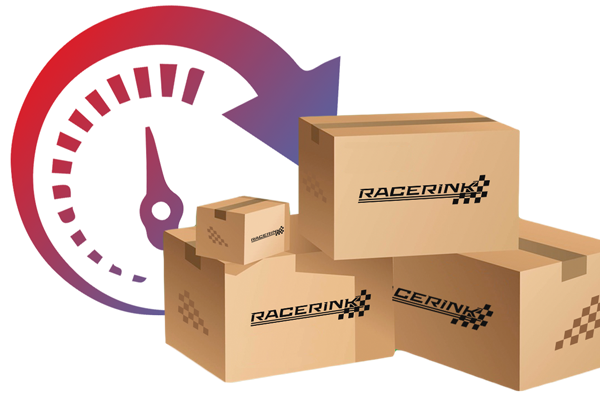 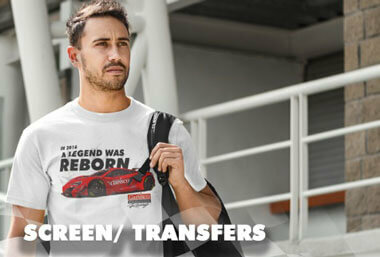 See why race teams around the country trust Racer Ink as their racing apparel and promotionals provider.